Yoga asanas have tremendous therapeutic effect on our physical structure, vital energy and creative intelligence. Practicing asanas consist of various static poses and physical movements to release tensions, improve flexibility, maximize the flow of energy and restore the physical body. 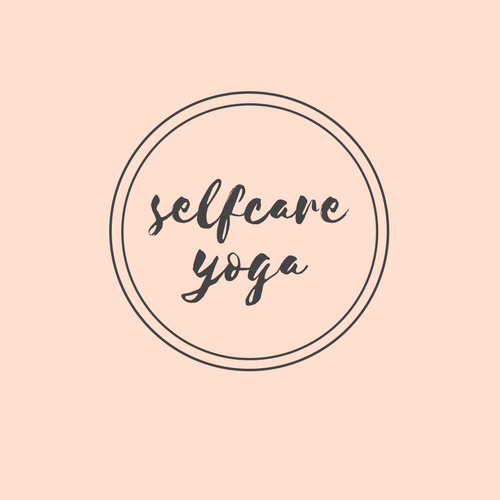 Subscribe to my YouTube channel for a daily dose of simple and restorative poses that can help you relax and rejuvenate to harmonize mind and body using the right movements and asanas and to create balance & a healing environment within. Click on the images to be redirected to my YouTube channel to watch the explanation of each pose.